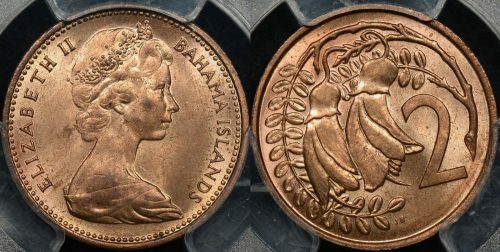 The collector of coin errors might find that some world coin errors are much more affordable than those from Australia. 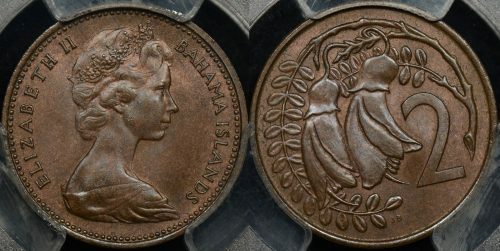 It’s possible to acquire grossly mis-struck coins from countries such as Pakistan or India for a fraction of the cost of one from Australia. 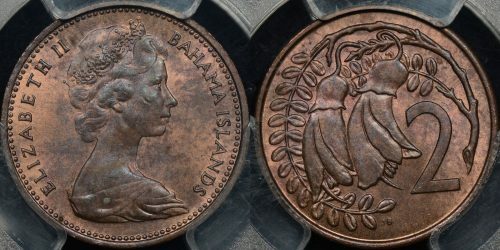 Another rich source of world coin errors is the USA. 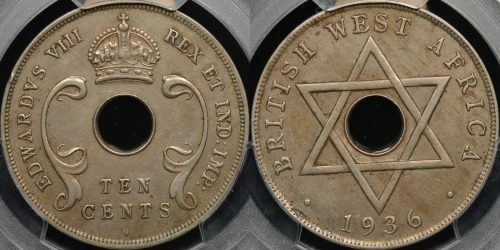 Their penny (or cent) is available with clipped planchets, off-centre strikes, brockages, and broadstrikes all at affordable prices.